descriptionFor swollen or tender elbows resulting from sprains, strains, overuse or sports injuries like tennis and golfer’s elbow. 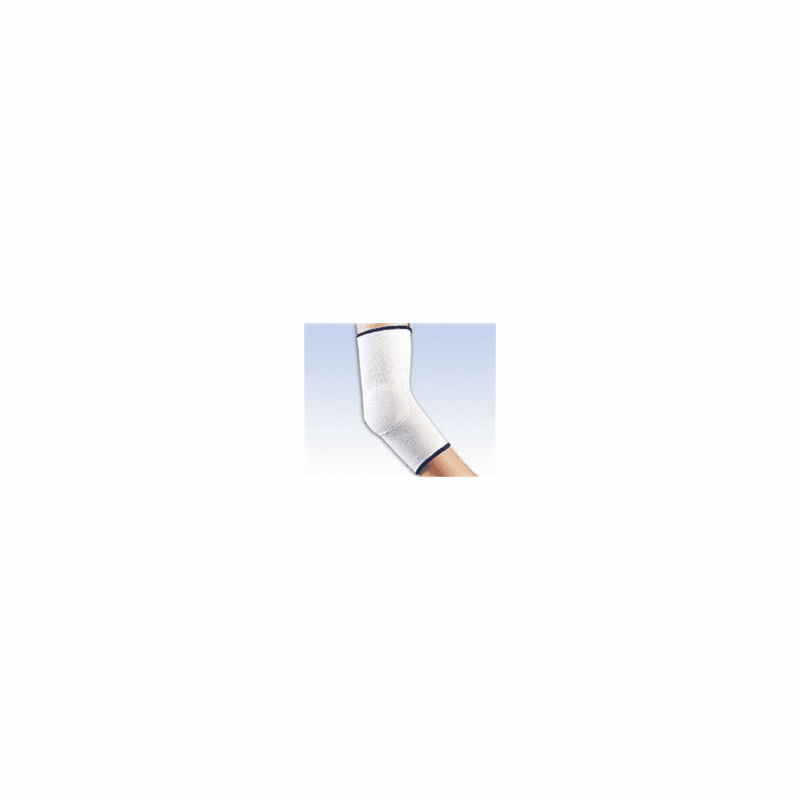 Contains one viscoelastic insert positioned on the tendon below the elbow joint. Made of lightweight, breathable knit material. Will not retain excessive body heat. Color: White/blue.